Black Cumin Seed Oil is taken from an annual herbaceous plant that is member of Ranunculaceae (buttercup) family. The fruit of plant, the black seeds is used for extracting the oil. Black seed contains over 100 valuable nutrients including significant proportions of protein, carbohydrates and essential fatty acids. 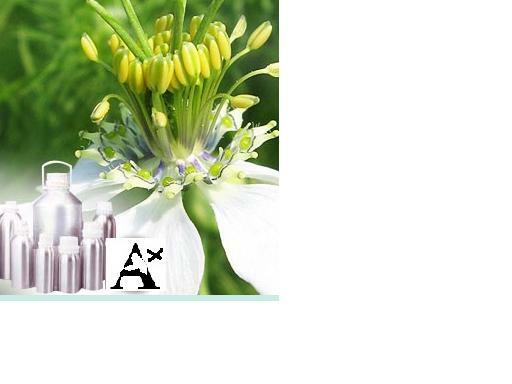 Unbelievable price on Black Cumin Seed Oil in New Delhi (India) company Surajbala Exports Private Limited.